We have something for a wide variety of tastes. Indoors or outdoors, we have creative ways to decorate your home for the holiday season. 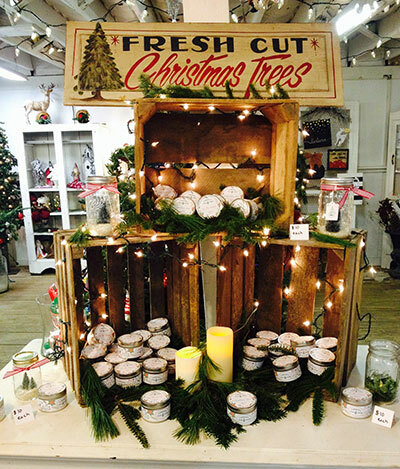 Visit Timberly Tree Farms to find that touch of inspiration you're looking for.